The Indy Car branded drive outraces the competition with fans, car dealerships, automotive enthusiasts and everyone that appreciates a fast ride! 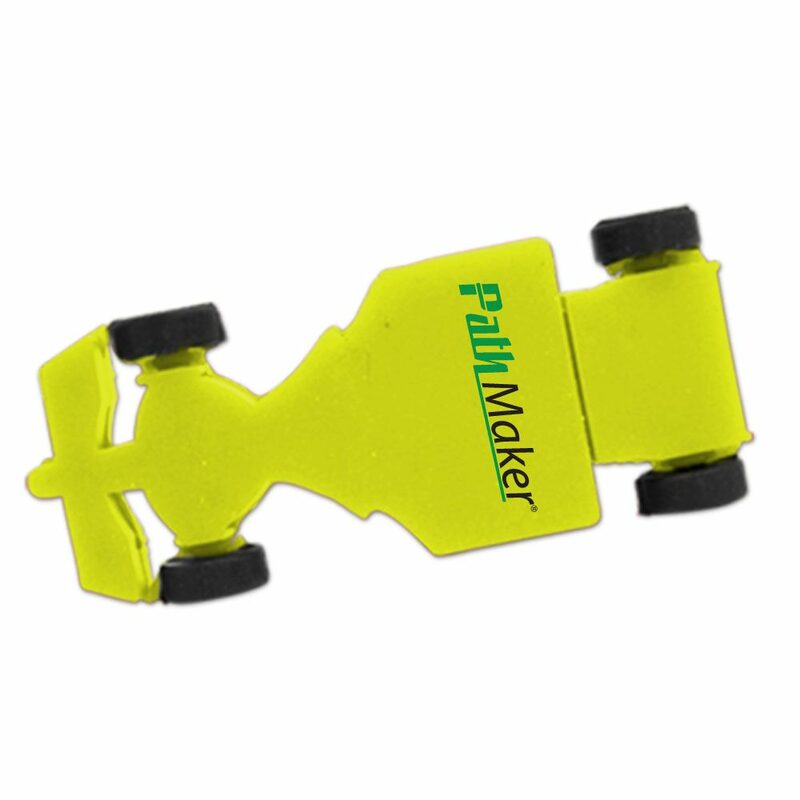 This promotional USB drive offers great customizable features such as two flashy drive colors (red and yellow), high quality silk screen printing, and quick turn times. You’ll have no problem promoting your brand or company with this excellent advertising option. Advertising is a marathon, not a sprint. 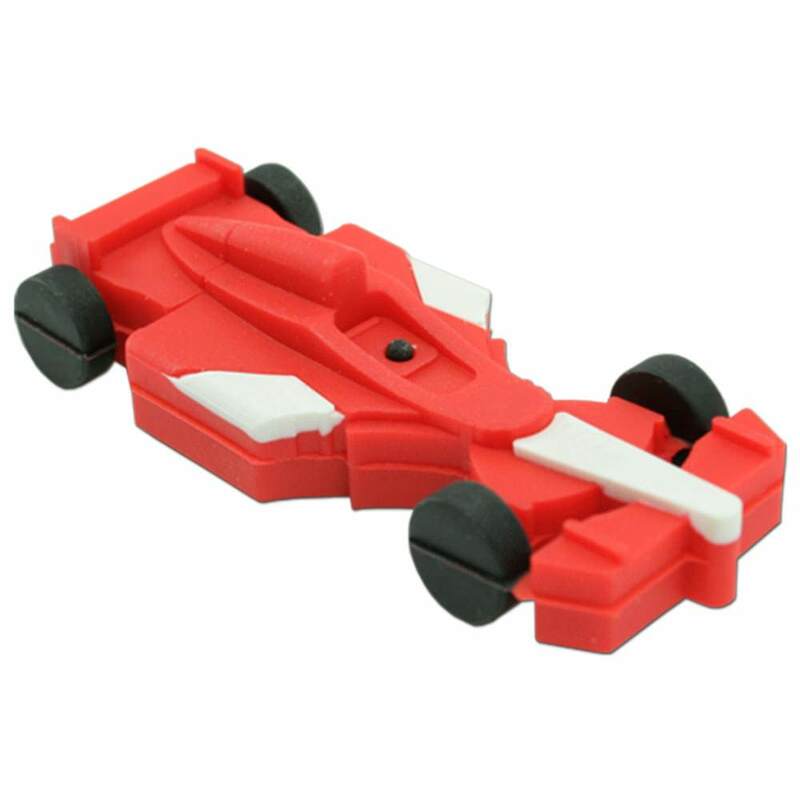 That doesn’t mean that this Indy Car isn’t a favorable option to help you boost sales numbers. Customers love leaving this option on their desk, whether at home or at the office, due to its fun exterior and data storage capacity. 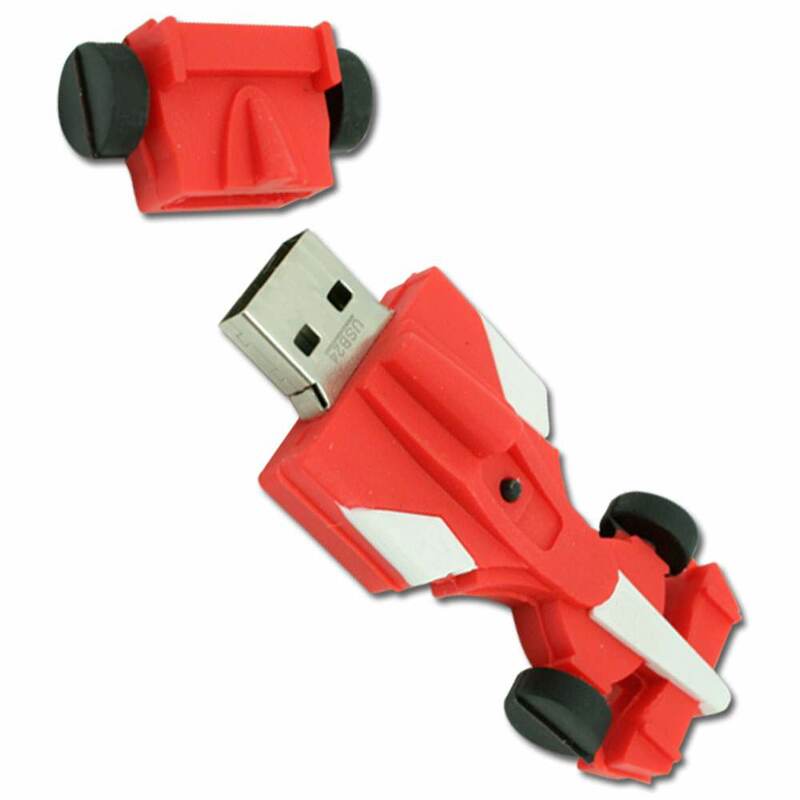 Wheel it around on the desk and then quickly plug it in to access files. 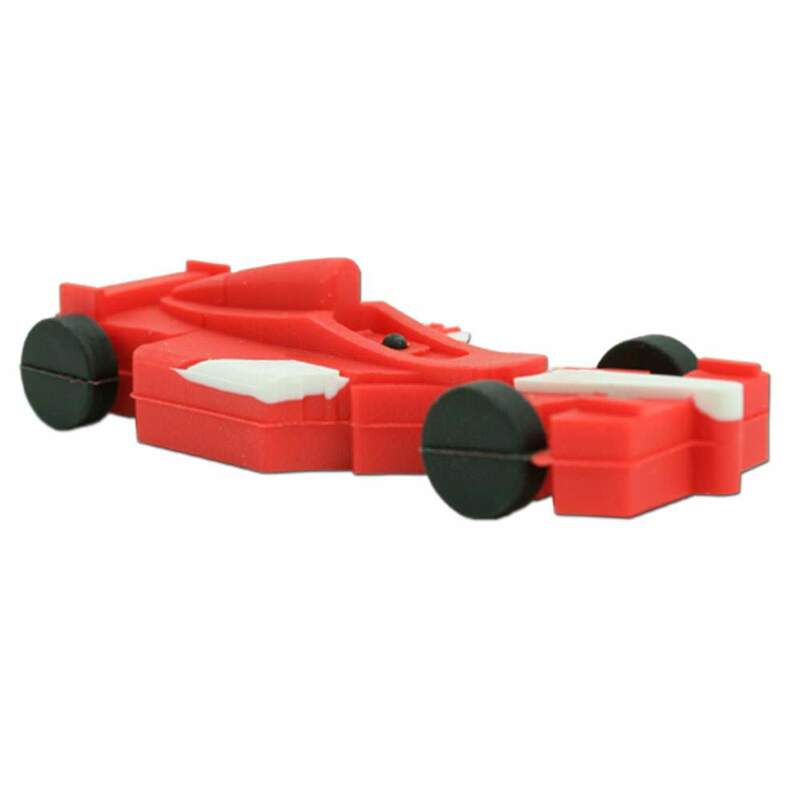 It is made of soft, pliable PVC with plastic fully rotational wheels. It offers great logo space with silkscreen printing that makes it a valuable marketing asset.